Chuck Drawbaugh, a leading college expert and consumer advocate, will lead the event. 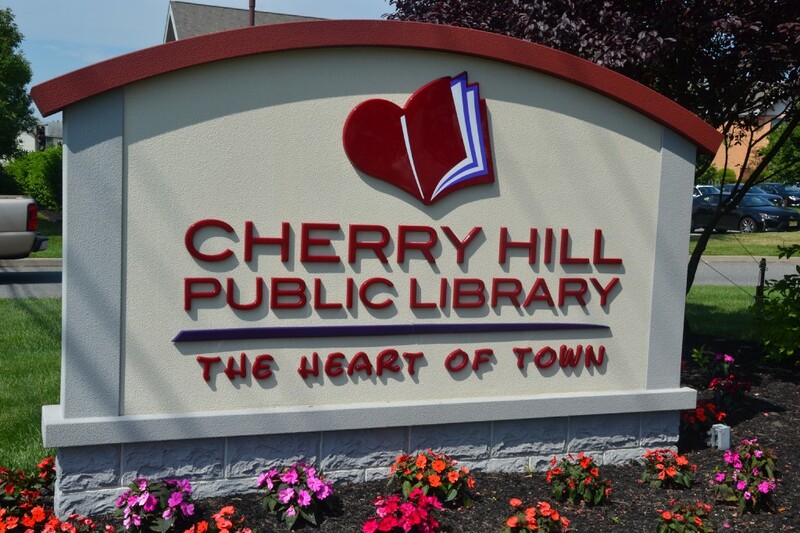 A free workshop on separating the myths from facts of financial aid will be presented at the Cherry Hill Public Library on Thursday, March 21, at 7 p.m. The speaker will be Chuck Drawbaugh, a leading college expert and consumer advocate. How to lower out of pocket costs and get the maximum dollars from each school. How to pick the colleges that will give you the best financial aid packages. How SAT and ACT scores translate into financial aid dollars. What you should be doing now to prepare for college. How not to graduate with a mountain of debt. The seminar will begin at 7:00 p.m. Admission is free but seating is limited by the size of the room. To reserve a seat, call (732) 224–1496 ext. 2300 or visit www.collegefundingassociates.com.